MaWayy take all of the ‘Blame’ for enormous second single! 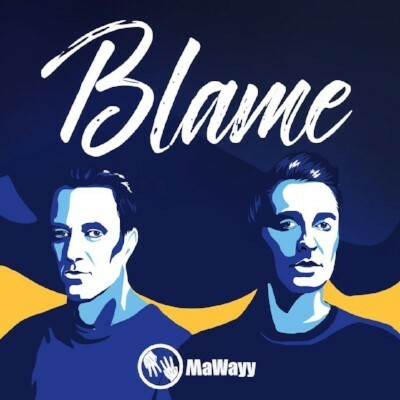 Following on from the huge success of their debut single ‘Wrong’ which reached over 1.four million YouTube views and 1.1 million Spotify streams, climbing to quantity 42 on the Billboard Dance Club Songs Chart, digital duo MaWayy are again with their second single and video, ‘Blame’. With Huffington Post describing Emmy award-winning Brian Wayy and Masoud Fuladi’s inventive collaboration as ‘scorching electropop’, the DJ/Producer pair are onto a winner with their new launch. ‘Blame’ is an uplifting single revolving spherical a pop-EDM beat and a commanding vocal from the offset. 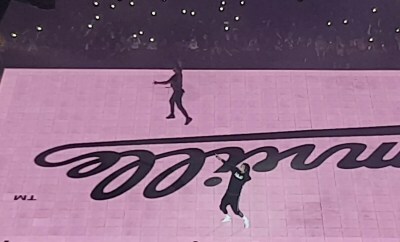 With an epic construct up which quantities to a satisfyingly heavy bounce to the drop, the lyrics are easy however efficient. The infectious pop components showcase the most effective of the DJs’ manufacturing experience, and the power in simplicity of the video demonstrates that much less is usually extra. You can try the only under!